It’s December and they say, “Tis the season!” But, not only is it the season of giving. It’s also when Broccoli is in season! Come on, who can resist those tasty little trees especially steamed and with some cheese on them, or butter. Broccoli can be paired with so many meals. In fact, Fill Your Plate has created a list of 30 things you can do with broccoli. That’s enough for a whole month’s worth of broccoli meals! One meal that might catch your attention most is the Crust-less Broccoli and Cheese Quiche. This recipe can also be found on the Fill Your Plate blog. Broccoli offers many health benefits as well. The list of good things that follow this vegetable goes on and on. If you’re looking for more reasons to eat broccoli take a look at the blog article Know Exactly What You Get When Eating Broccoli for important nutritious information on broccoli. This vegetable keeps the surprises coming. 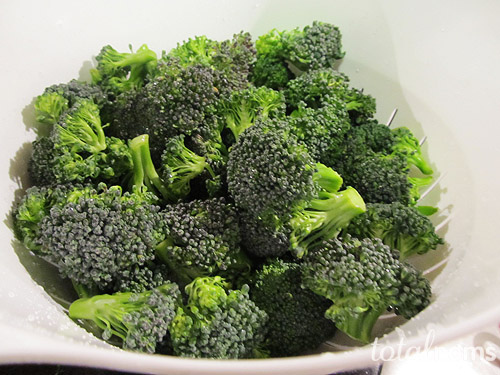 If you want to know some fun facts on broccoli to share with your friends and family check out Surprising Facts about Broccoli That Will Make You Go WOW!!. Maybe after sharing some of these awesome facts we’ll all create more broccoli lovers. Fun facts always make for great conversation! To see what other produce is in season or for other recipes check out Fill Your Plate! This entry was posted in AZ Winter Vegetables, Cooking, Diet Tips, Fill Your Plate, Food, Food Facts, Fun Food Facts, Green Matters, Grocery, Health Tips, Healthy Eating, Produce, Recipes, Vegetables and tagged Articles, broccoli, season, Vegetable, winter. Bookmark the permalink.